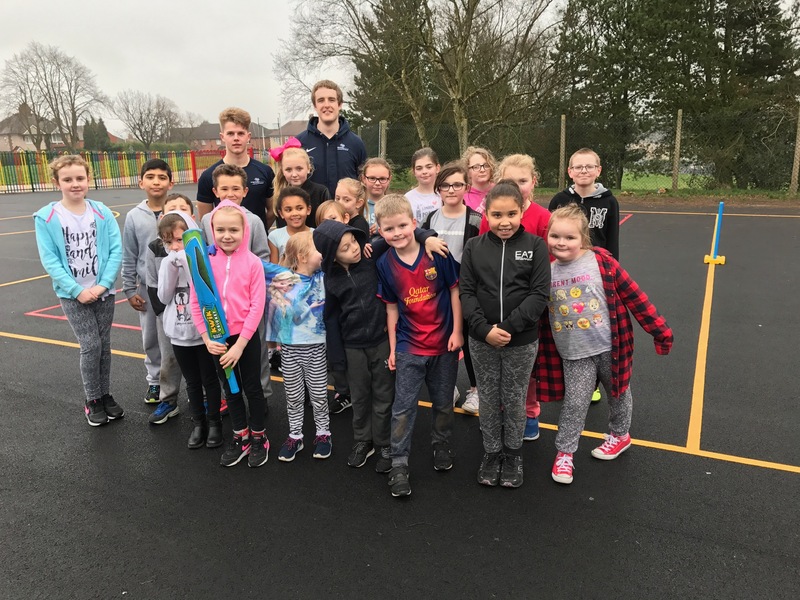 Pupils from Redhill Primary enjoyed a fun and active beginning to their February half term holiday thanks to a two day sports camp run by staff from local company Progressive Sports. This was made possible by the awarding of funding from The Staffordshire Police Crime Comissioner’s Fund. 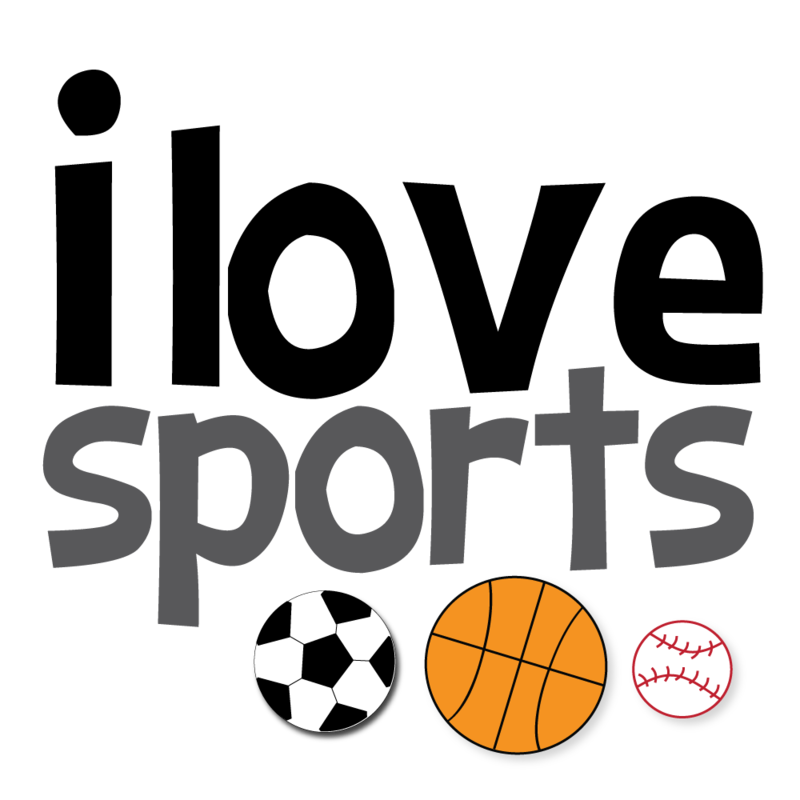 In total 28 pupils from Years 1 through to 6 came to school on Monday and Tuesday where they took part in archery, dodgeball, basketball, football, cricket and a whole host more besides. The club confirms Redhill’s commitment to sport and physical well-being and was hugely enjoyed by all who took part. A lot of this was down to the great enthusiasm and behaviour of the pupils and the programme organised by the two coaches; Joe and Sean. Our funding means the club will definitely run again at Easter, Whitsun and twice in the summer but if the numbers and enthusiasm of the children remain the same it will hopefully become a permanent fixture.